Sometimes a woman’s journey into entrepreneurship comes after a very tough decision to step away from a high-paying, yet unfulfilling, career. 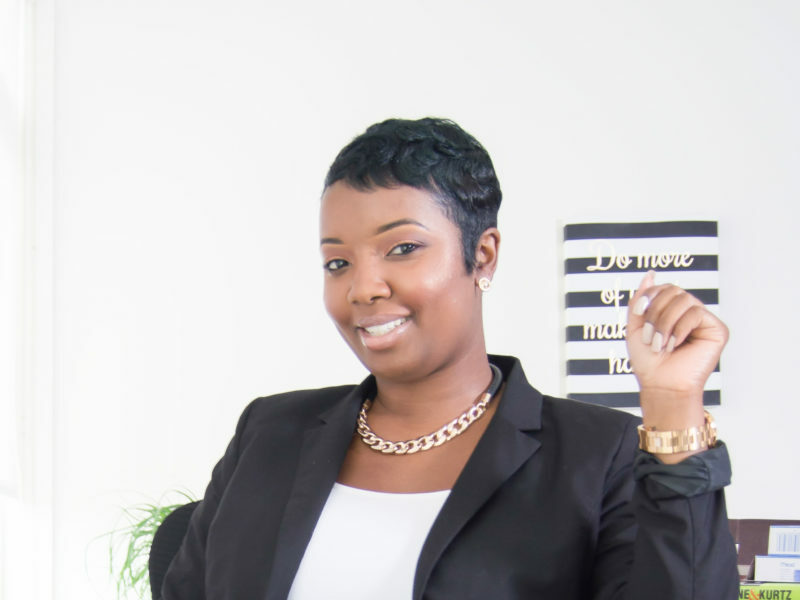 In this interview, Nicole K. Webb, Founder of NK WEBB GROUP, talks about the importance of positioning oneself to be the “CEO of your career” in order to create the success and recognition you deserve. In fact, she has created a workshop to train individuals on how to do just that. 1. Tell us a little about your background and your current line of work. I’ve been working in the Human Resources field for 13 years. I was fortunate to advance quickly in my career at a young age. Currently, I serve as the Founder of my company NK WEBB GROUP, which specializes in Career Coaching and HR Consulting. I am also an Adjunct Faculty member at the University of Baltimore where I teach HR courses. Lastly, I am a Career Advice contributor for Black Enterprise magazine. 2. What led you to start NK WEBB GROUP? I started NK WEBB Group after my dream job as an HR Client Partner turned out to be my worst nightmare, that I walked away from. 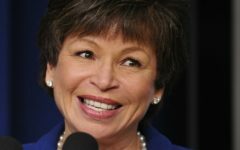 I quit my dream job in which I was earning 80k a year to be totally unemployed. During that time, I thought carefully about what I wanted to do next. I knew I needed to be strategic about my next move, because it was going to set the foundation for what I would be doing long term. Therefore, I figured it was time for me to launch my own company. I thought to myself, if companies recognized my worth and paid me top dollar for my expertise, there was no excuse for me not to do the same. That’s when I decided to use my HR expertise and personal career experiences to help individuals succeed in their careers and small companies succeed in business. 3. Do you find that there’s a disconnect between material taught in business school and what is actually needed to run a successful business? To be honest, I believe that school provides the foundational information that you need to understand the concept of business, as it relates to various terms, practices and procedures. However, an individual truly gains valuable expertise to be a successful business owner once they gain hands on training, which is something that must be experienced once you apply the book knowledge to actual real life business scenarios. 4. You have an upcoming career development workshop on February 3rd in Baltimore. Can you tell us more about this? I designed the Be the CEO of Your Career Workshop to educate, empower and equip individuals to take charge of their career on their own terms. To further explain, I want individuals to understand career ownership and why the success or failure of their career is totally their responsibility and no one else’s. To many people are settling by working in career fields and businesses in which they are unhappy, unsatisfied, feeling stuck and lost overall. My workshop was designed to show them that they have options, but it starts with them making the decision to act as CEO of their Career. 5. What can participants expect to gain? Participants can expect to receive career guidance that they can use immediately, whether they are 9 to 5ers, business owners or entrepreneurs. I will also answer any career/business related questions they may have. Finally, they can expect a comfortable, judgement free environment with like minded individuals who want more in their careers which will make for great networking. 6. You have testimonials from Registered Nurses, Students, Interior Designers and Financial Services professionals. How have you been able to reach such a diverse target market? My HR background has afforded me experience to work with professionals from various industries, therefore my knowledge base is diverse and I can quickly assess situations to provide career advice and HR expertise as needed. 7. How long have you been doing this workshop and what is your vision for expanding its influence? My workshop on February 3, 2018, will be my second session. My vision is to provide this workshop twice a year in Baltimore and provide it in a webinar-type form for my out-of-town supporters. Additionally, I would like to take this workshop on the road to different cities. 8.Many of us have heard of the term “golden handcuffs,” where an employee doesn’t want to leave a job they hate because of how great the salary and benefits are. How can women redirect/reinvent their career without having to sacrifice their financial stability? Everyone is motivated by something and if money is your motivator, then you may have to be willing to sacrifice your job satisfaction. I will say that situations like this typically don’t last long because people tend to burn out, quit or are terminated due to sub- par performance. It’s important to remember that financial stability is not about how much money you make but instead what you do with the money that you earn. With that said, I encourage individuals to pursue opportunities of their choice and be open to different forms of employment opportunities (9 to 5, consulting, part-time job, teaching etc.) that will allow them to generate income. 9. Where can the audience reach you to hear more great career advice? 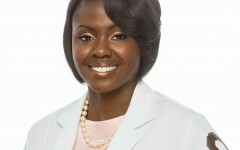 Be sure to check out my career advice articles on Blackenterprise.com. Also follow me on Instagram: www.instagram.com/nkwebbgroup and twitter: www.twitter.com/@nkwebbgroup1. Jessica Smith is passionate about connecting marginalized populations to resources that position them for success. 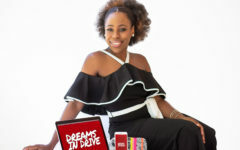 As a business counselor at the Women’s Business Center of Northern Virginia, she equips aspiring business owners with the tools they need to become economically empowered through entrepreneurship. She teaches monthly business startup classes and conducts daily counseling sessions to meet the individual needs of her clients.